Toddlers usually have a cracker of a time at the beach – all that sand to squish, eat and throw! Many parents contend that Melbourne’s bay beaches are brilliant for toddlers; the gentle water making it easier to manage them battling waves and rips on ocean beaches. Famous all over the country (and beyond) for its unmissable beach huts, this stretch of sand is fabulous for young kids to run, play and use up every bit of that toddler power (so that they sleep like logs later!) With calm and shallow water, it’s excellent for paddling and wading, and the depth of the beach makes it excellent for other games and activities like ball sports. When toddlers are done swimming, they will love playing around the beach houses. Pack your camera for this one. 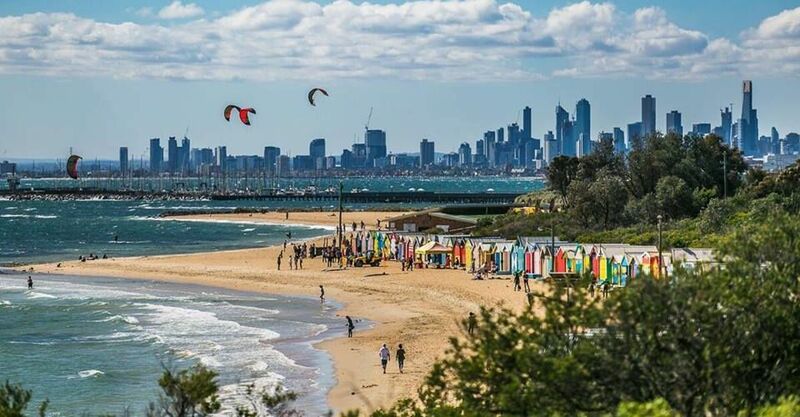 At St Kilda beach, it’s all about the atmosphere, in fact it is renowned for being an absolute hive of activity for people of all ages during the summer months. 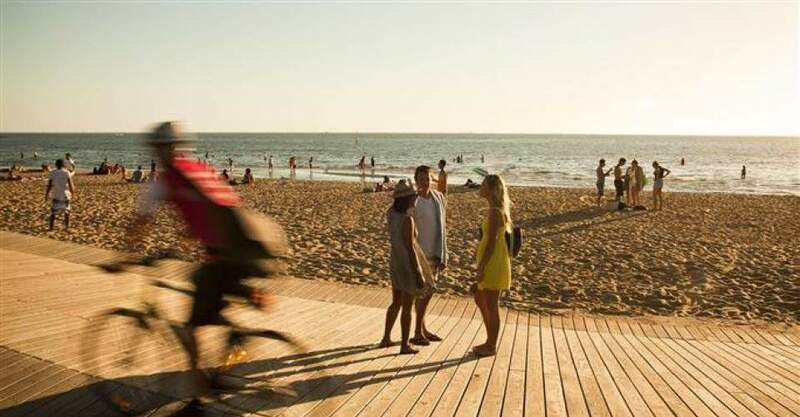 With toddlers in tow, St Kilda can be a great choice due to its deep sandy beach and proximity to other activities and food options along the foreshore and surrounds. And then there’s the famous St Kilda Pier, which is always a hit with the little ones, particularly with an ice cream in hand. Street parking is available in the area, and there are public toilets on the foreshore. 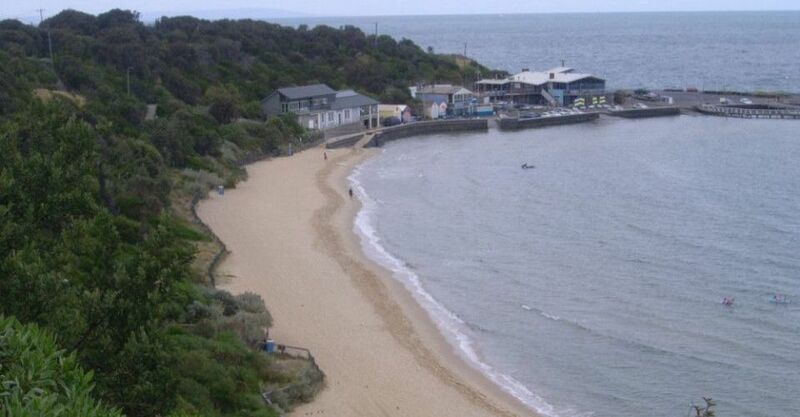 Canadian Bay is a cozy inlet located in Mount Eliza, just 10 minutes from the centre of Frankston. This is a favourite for families in the area as it has beautiful, clear water for swimming, with not too much rock to content with underfoot. Toddlers will love running up and down the expanse of this beach, collecting shells and chasing the gently lapping water. There is free parking at this beach, as well as toilets and picnic tables nearby. Canadian Bay is an unpatrolled beach. 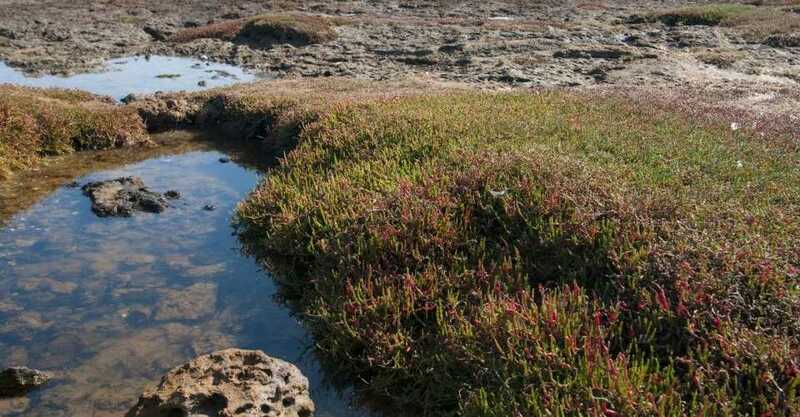 Classified as a marine sanctuary, Ricketts Point is the perfect place for little explorers to learn about the marine life present in and around Melbourne’s Port Phillip Bay. In fact, with abundant rockery and sea life to explore, this is often the destination for many local kindergarten excursions. Another attraction of Ricketts Point is the beach café that is situated right on the beach where you can pick up great food, drinks and snacks. 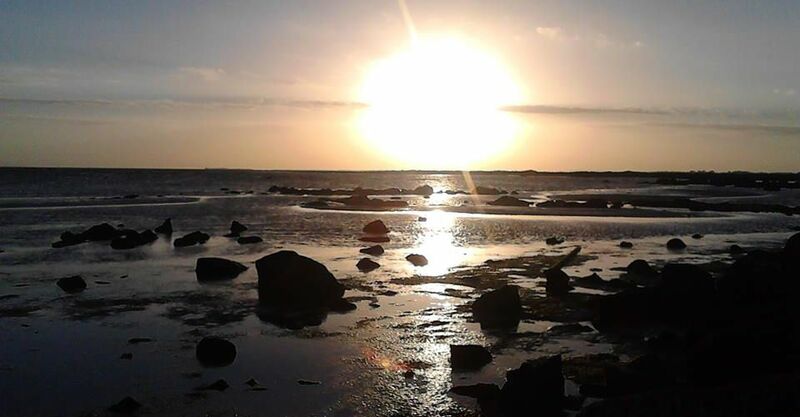 Ricketts Point is patrolled during the summer months and foreshore parking available. Half Moon Bay is a lovely, small beach known well by locals for being the home of the Cerberus shipwreck. The bay is flanked by cliffs on one side and the yacht club on the other, making it a cozy and protected beach well loved by families and young adults. For tots, this is a great place for them to check out the colourful boats at the yacht club, wade in the clear water and, of course, dig into some fish and chips from the Cerberus Kiosk. Street and foreshore parking is available in the area, but be sure to stick to your allocated time as parking inspectors are often about during busy months. So called because of its distinct shape, this is a popular choice for people in area, and is only 15 minutes out of the CBD in Williamstown. Jawbone Marine Sanctuary to the home to some fascinating fauna, flora and rock formations; for tots it’s an open adventure! It might be worth packing some beach shoes for this trip, so that little tots can climb and explore with protected feet. Native water birds, mangroves and salt marshes will make this a beach trip little ones will love.